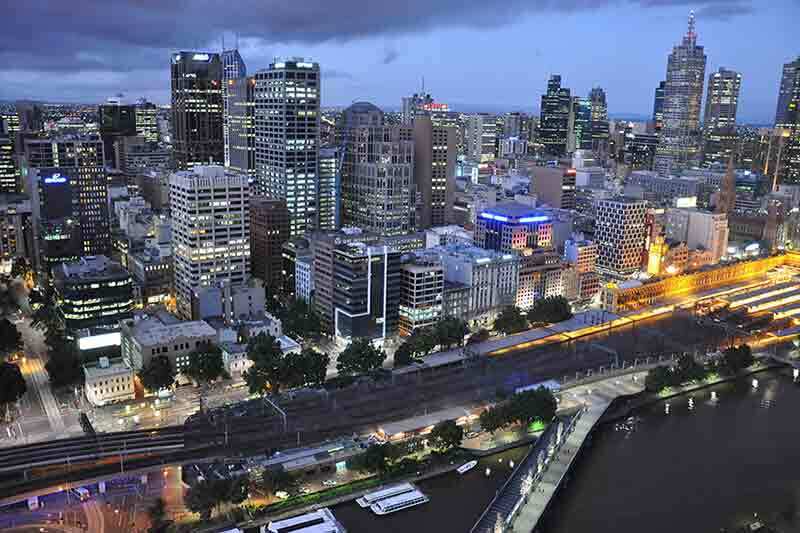 The University of Melbourne School of Engineering is leading a project to convert the Melbourne CBD into a connected transport living lab, using smart sensors connected to smart devices. Data from vehicles, bicycles, transport infrastructure and others will be connected. On 6th January, the University signed MOU with 17 public and private sector partners: VicRoads, Public Transport Victoria (PTV), Department of Economic Development, Jobs, Transport and Resources, the City of Melbourne, the City of Yarra, ITS Australia, CUBIC, PTV-AG, HERE Maps, Siemens, Ericsson, Telstra, nbn, WSP Parsons Brinckerhoff, HMI Technologies, Transdev Melbourne, ConnectEast and Mobility as a Service Australia. The collaboration will enable integration of data from multiple sources, including VicRoads, Public Transport Victoria, the City of Melbourne, City of Yarra and traffic updates from HERE Maps (owned by BMW, Audi and Daimler). The integrated data is expected to deliver insights into traffic planning, pedestrian flows, public transport efficiency and freight movements, thereby helping prevent traffic jams and crashes, and reduce travel times and carbon emissions. The 1.2 square km test bed will be fitted with thousands of sensors, enabling communication between thousands of devices and connecting data sets that have until isolated till now, such as data on tram and train movements. The test bed area includes Australia’s most congested road, Hoddle Street, along with freight and commuter routes and shopping strips. Read the press release from the University of Melbourne here. Read our follow up interview on the project with Mr. Jordan Green, Business Development Director within the Research, Innovation & Commercialisation (RIC) team at the University here.